Join Professor Francis Galton and Sir Melville Magnaghten as they explore London's East End in 1889, and track the legendary Jack the Ripper! 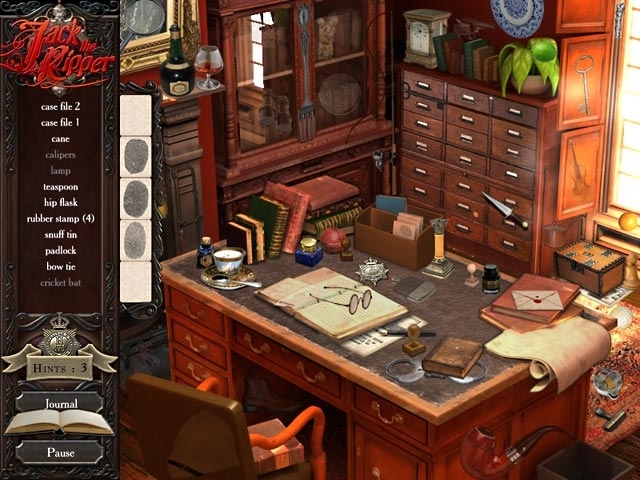 Use brand new forensic sciences like fingerprinting and blood tests to search through the crime scenes and discover valuable clues using your Hidden Object talents. 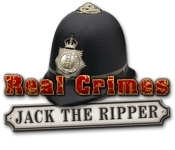 Real Crimes - Jack the Ripper puts you hot on the heels of one of the most notorious killers to ever live!